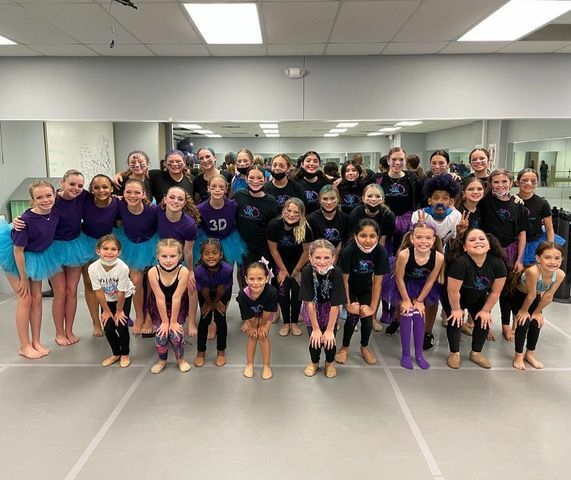 In addition to our recreation program, we offer our dancers further opportunities to advance their training by participating in our competitive program. 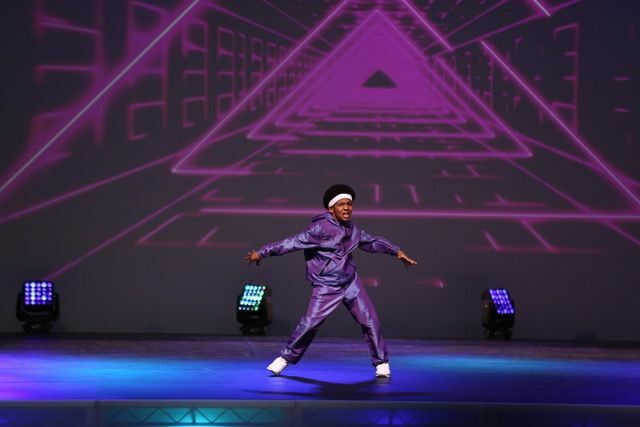 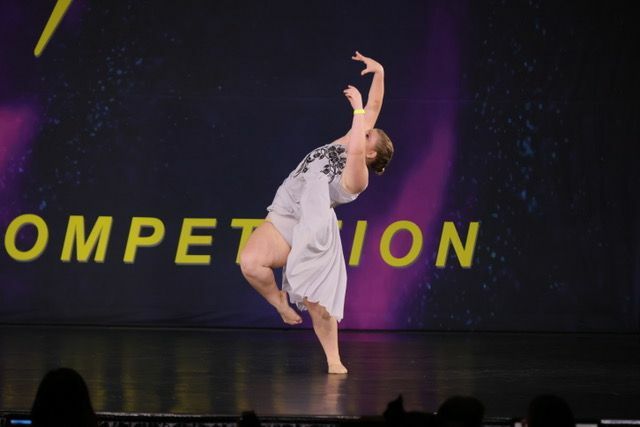 The 3D Motion Competition/Performance Company is meant for the students with years of experience and exceptional dance technique who are committed and ready for a challenge. 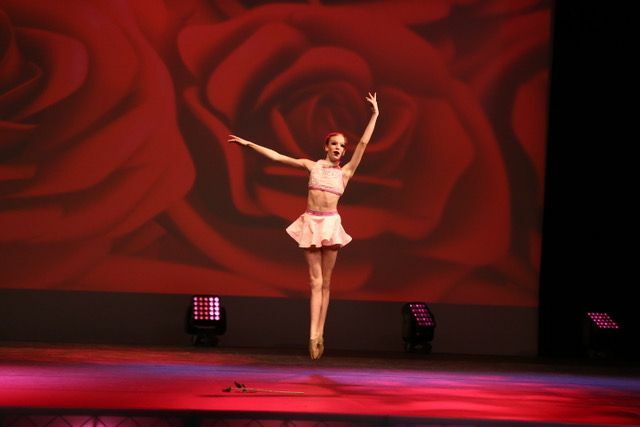 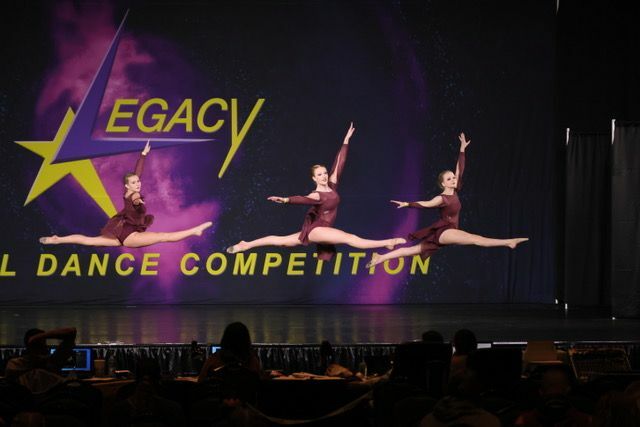 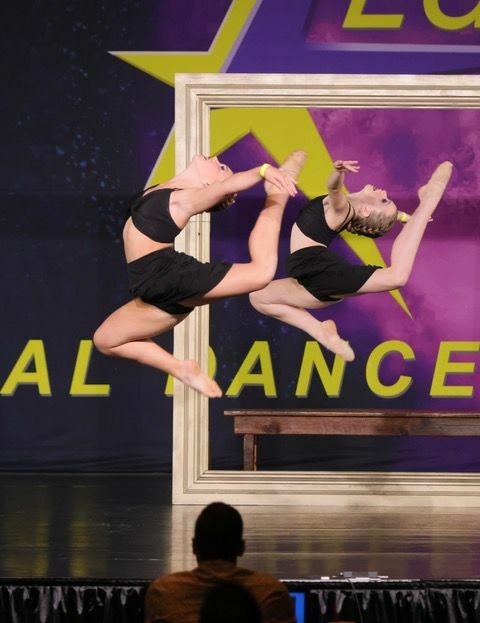 They travel to various community performances and competitions throughout the dance season and have achieved countless overall high score awards. 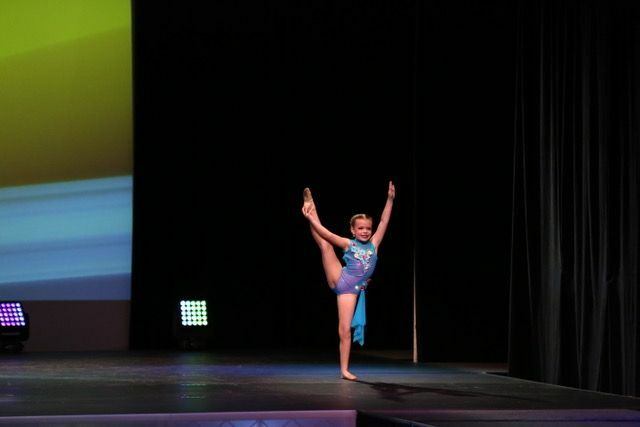 Please contact our front desk for more information.